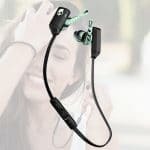 At a first glance, you would notice an uncanny resemblance to Sony’s MDR-ZX100 to the headphones of Beats by Dre – with the same over-the-head and over-ear design, glossy finish, and large logo. Apart from these similarities, it has its differences from its high-end counterpart. To start, the MDR-ZX100 targets to fulfill the needs of a budget-conscious consumer. Sony MDR-ZX100 has a frame that is made completely from plastic, which is smooth, sturdy, and lightweight. With a price ranging from $10 to $30, this device does not seem or feel cheap at all. 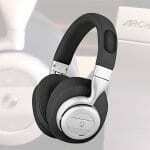 It has padded earcups that are enveloped in a soft, synthetic leather material. These earcups pivot in all directions, both vertically and horizontally, so that they readily conform to nearly anyone’s ear and head shapes. 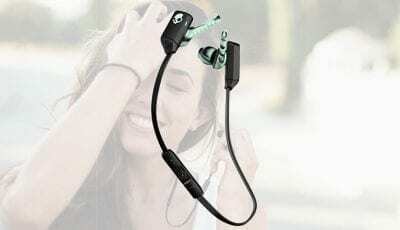 The headband, which connects the earcups together, is stable and thick enough. The clamping pressure of the headband is moderate although it may start to feel tight and slightly discomforting if worn for an extended period of time. The48-inch long cord features a rugged Y-type design. This type of design, although a little thicker than most cords, enables a tangle-free experience. 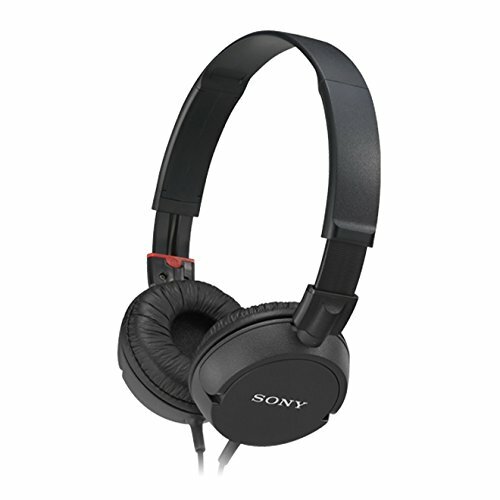 The Sony MDR-ZX100 has 30 mm drivers and 24 ohm rated impedance. 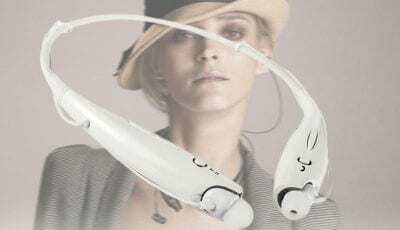 The headphones are unusually light, about 4.2 ounces. 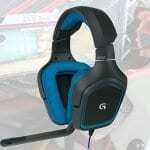 Although lightweight, the headphones are not hinged. As such, they can’t be folded and may take up a bit more space when packed. As for sound quality, the Sony MDR-ZX100 performs well – clear and crisp even. 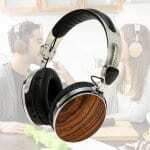 Well enough – based on standards of headphones that you may expect within their price range. 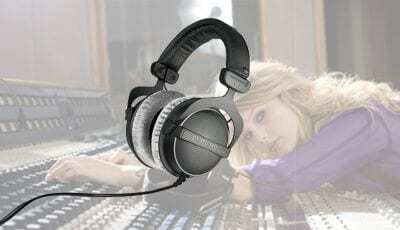 In fact, Sony MDR-ZX100 gives a better sound quality than most of the headphones in its class. Fair warning though, some musical pieces may sound a bit muddy when listened to as compared to other types of audio. The MDR-ZX100 has a multi-layer diaphragm. This high-quality large driver unit accurately reproduces a broad, dynamic frequency range. 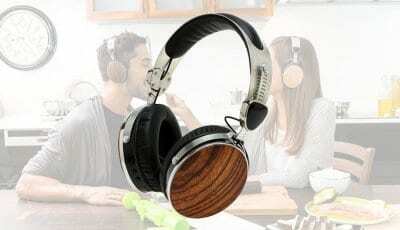 In addition, it has high energy neodymium drivers, which are responsible for the clear mid-range and low-end sound. It has an easy and softer treble that somehow makes other awful-sounding mp3s to sound better and easier to the ears. The treble of the Sony MDR-ZX100 balances out the “canned” sound experienced from most budget headphones. Overall, the sound quality coming from an MDR-ZX100 is quite decent. 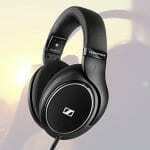 Technically, the MDR-ZX100 does not have any noise canceling technology. However, they really do a great job on isolating background noise, thanks for its soft, padded earcups. Sony’s MDR-ZX100 does quite well for a budget pair of headphones, remarkable even. They may be considered cheap, but the MDR-ZX100 does not look or feel like it. 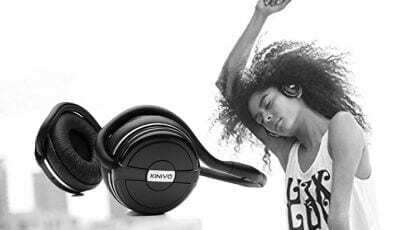 The sleek and glossy finish, well-balanced sound quality, and durability make this pair of headphones to be rightfully compared to some pricey ones. 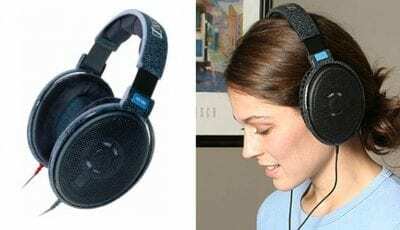 Although these headphones are not for serious music listening and appreciation, the MDR-ZX100 would be perfect for use in studios, streets, or home. For people who love to listen to music during the traveling, this would be highly recommended. It offers comfort and quality – all at an unbeatable value.